Puzzling over what to cook for lunch or dinner? Fret not!! These kitchens are cooking up a delicious mixture of flavors from around the world! 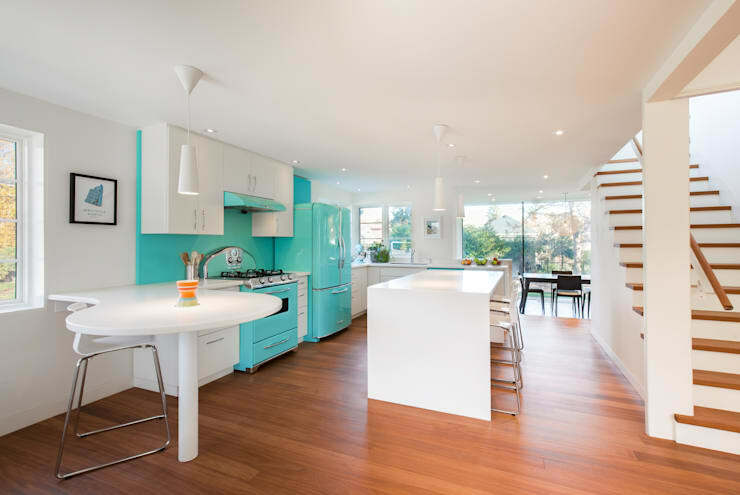 The classic grilled cheese takes us back to the days of Wonder Bread and plastic-coated slices of American cheese—and this rehabilitated Art Deco home in Ontario has captured the cheerful charm of a classic American diner with its retro appliances and punchy colour scheme! 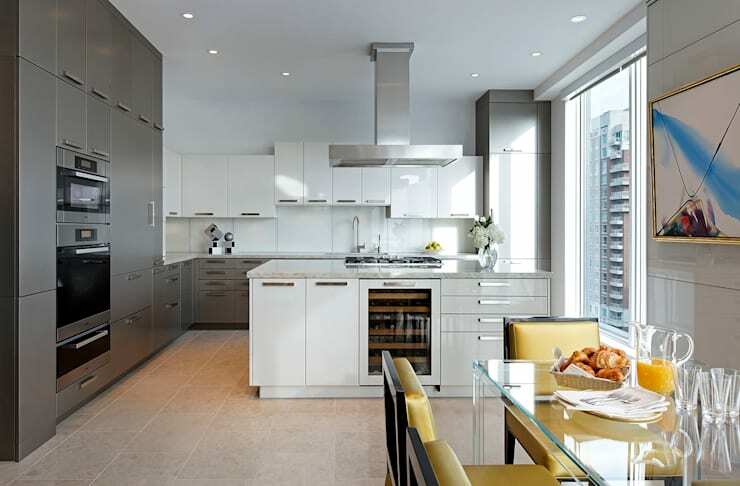 The designers from Douglas Design Studio welcome you into a renovated Toronto kitchen on a sunny morning, a sophisticated, crisp, and upbeat scene complete with croissants and orange juice. 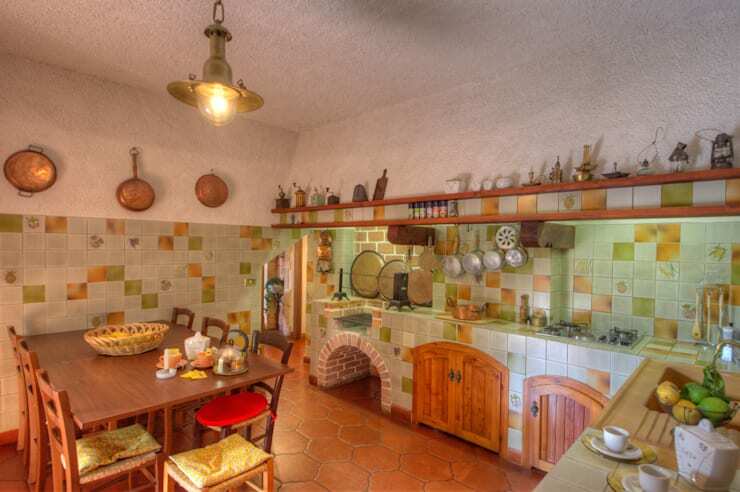 It’s all pasta and marinara in this hearty Italian kitchen. 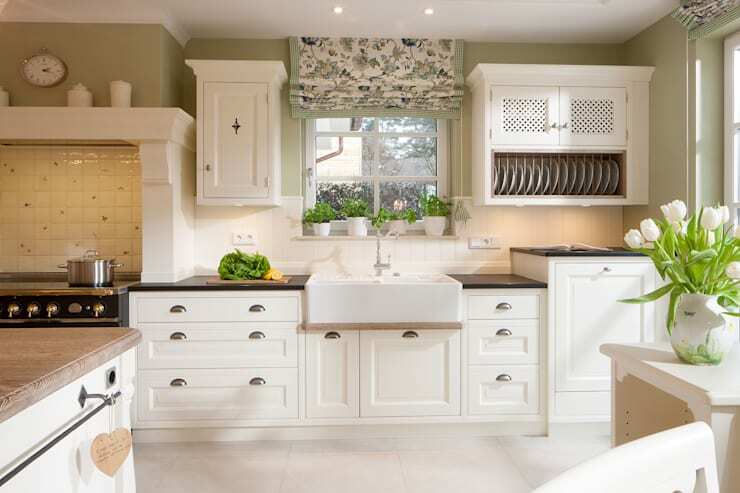 Designed for someone who appreciates a sense of tradition, this kitchen celebrates the comfort of family recipes, simple technology, and a robust, informal atmosphere. 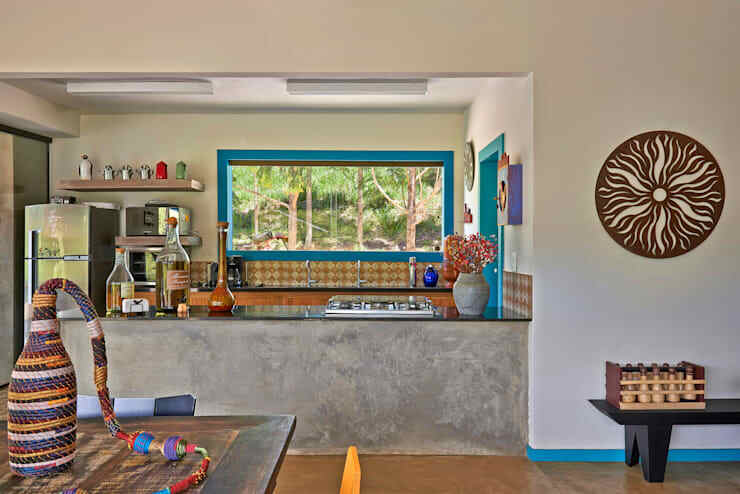 With bits and pieces of tropical flair, this colourful kitchen captures a laid-back sense of summer. Just add limes. 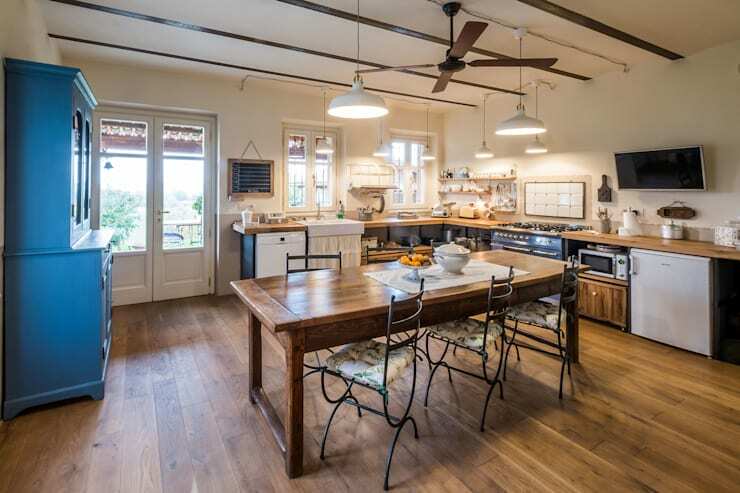 This compact kitchen in Portugal is sure to be home to many evenings of grilled sardines, boiled potatoes, hearty helpings of local olive oil, and Portugal’s traditional broa bread. Smörgåsbord, anyone? How about meatballs? 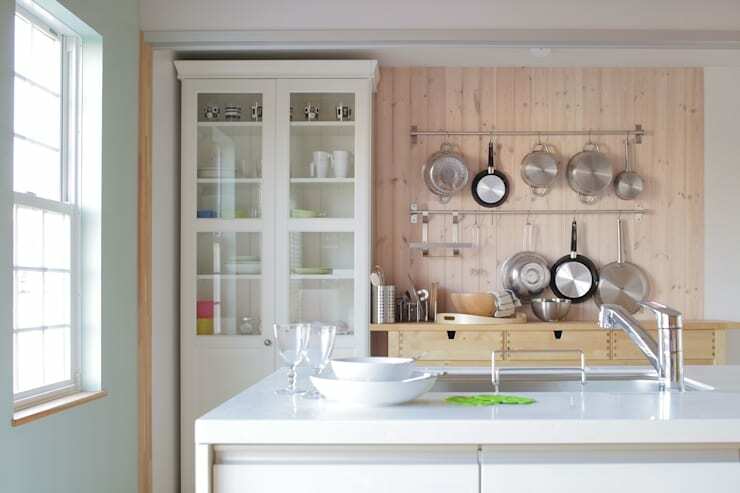 This Scandinavian-style kitchen emits the best of Swedish style, offering an elegantly simple atmosphere defined by light colours and smooth surfaces. A classic American kitchen offers a comforting environment, with white painted cabinets, flowery drapes, and an old-fashioned farm sink adding a dose of classic country style. Expect to find cucumber sandwiches and chicken pot pie on the menu! 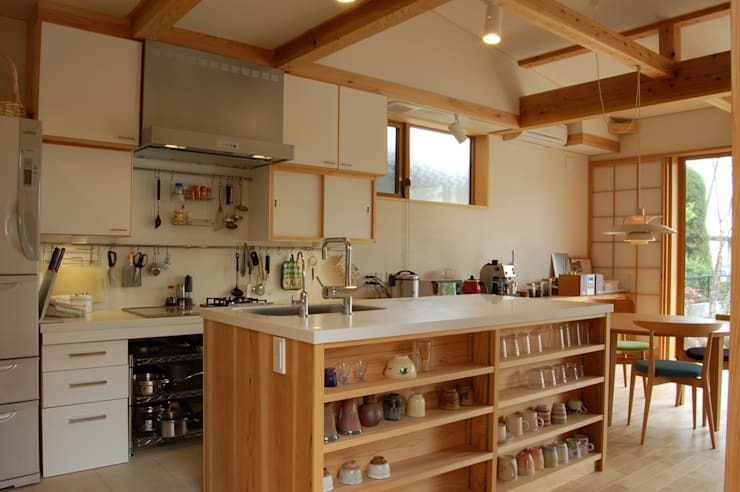 This white-on-wood kitchen offers the fresh and organic atmosphere of traditional Japanese style—sushi, anyone? This simple and informal kitchen certainly cultivates a bit of that “Southern charm”—you can almost hear the ribs sizzling on the barbecue just outside on the porch. 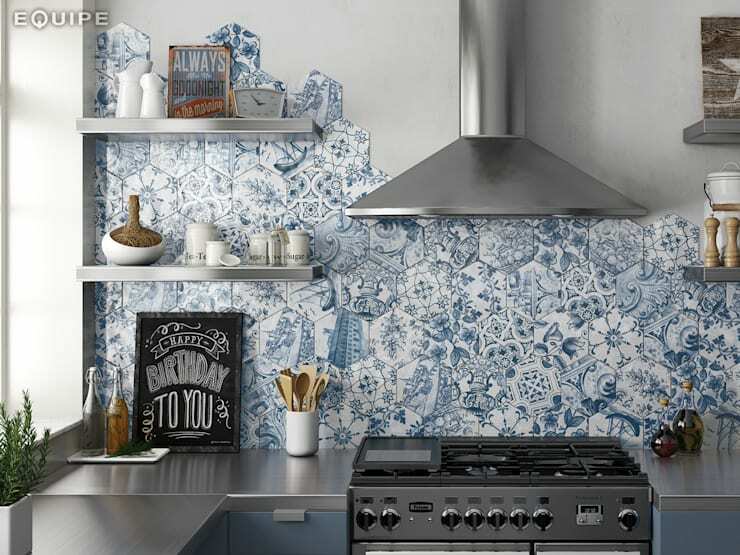 Share your comment on these kitchen styles below!